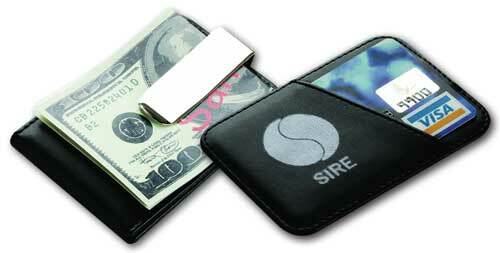 Card Holders 404 The requested product does not exist. 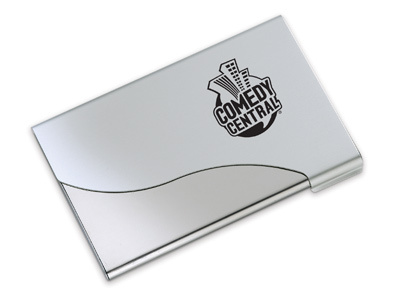 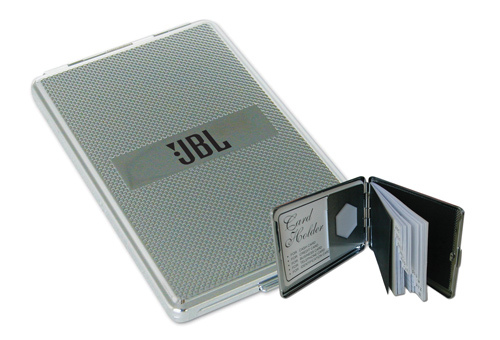 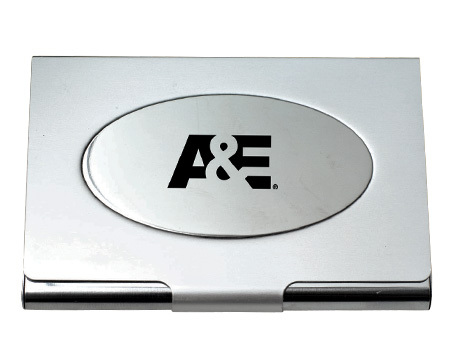 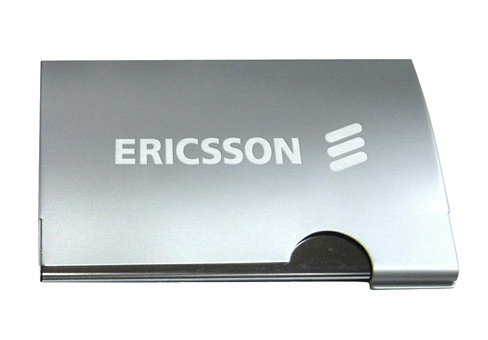 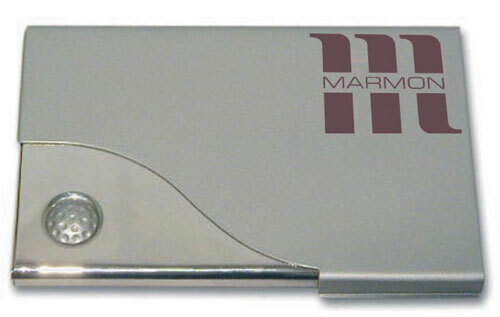 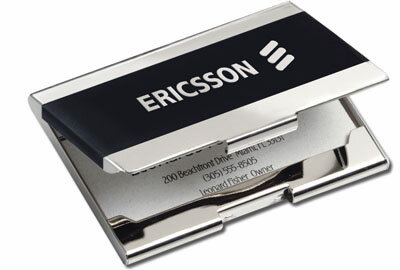 Metal curved matt & shiny card case. 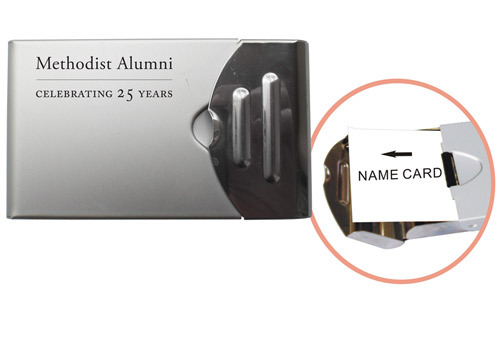 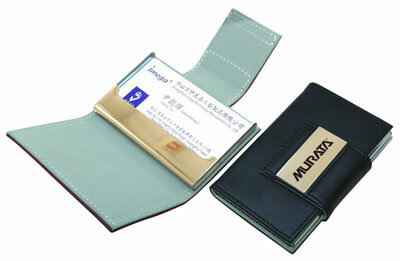 Metal Name Card Case w/Stripes. 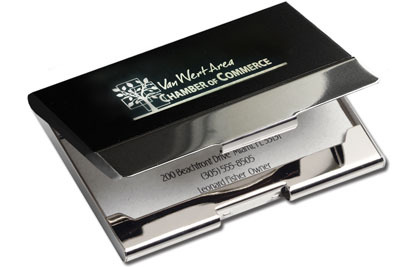 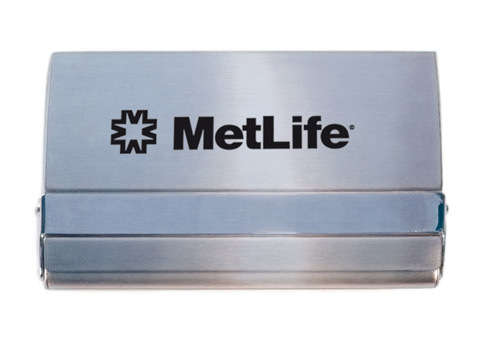 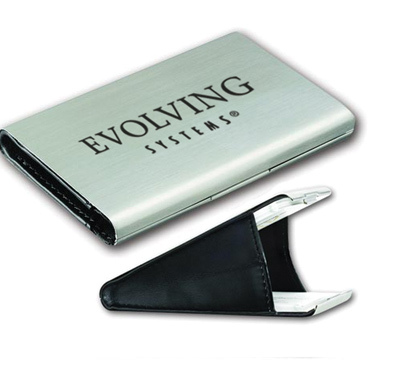 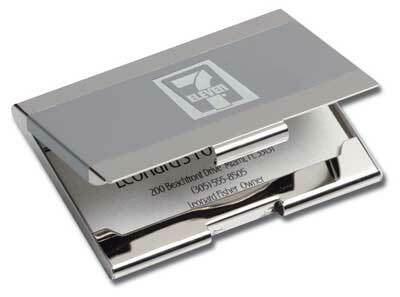 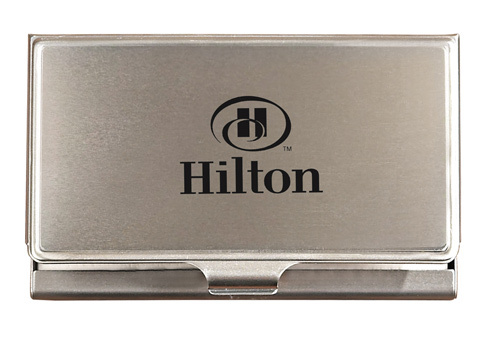 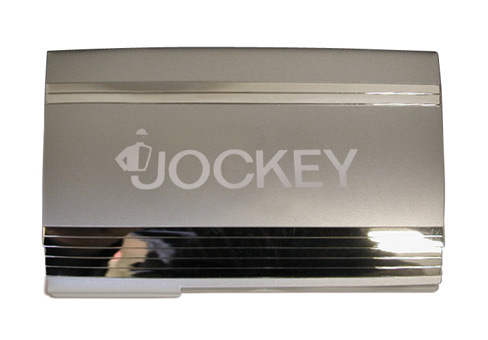 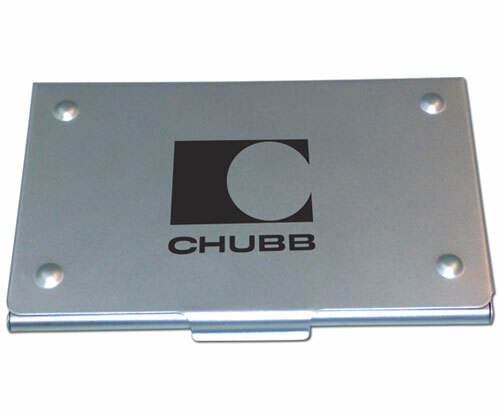 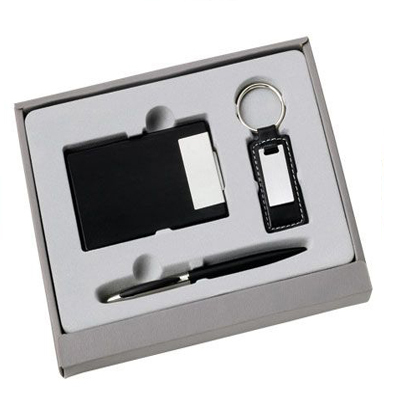 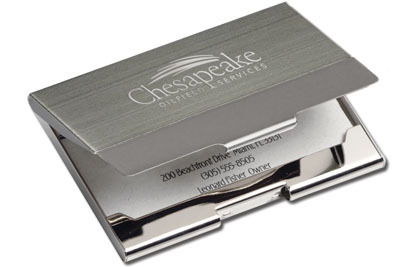 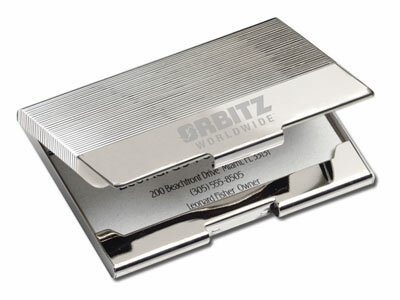 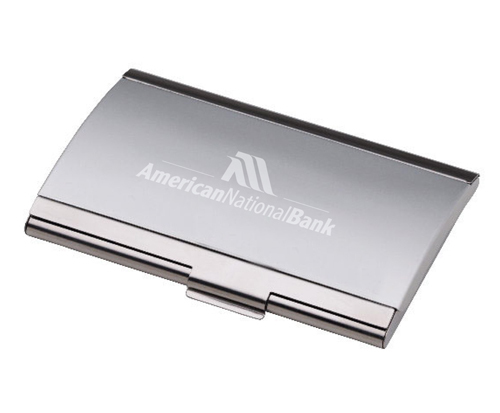 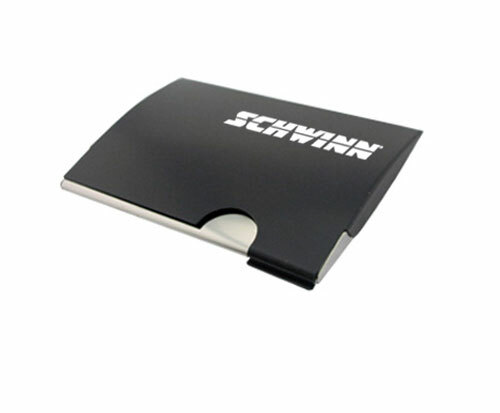 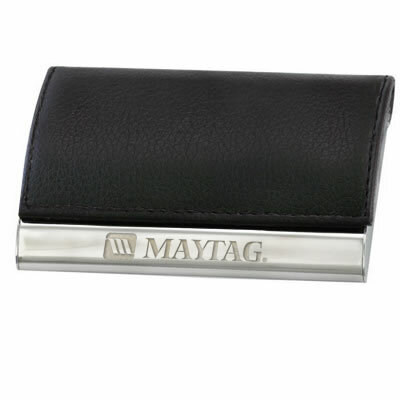 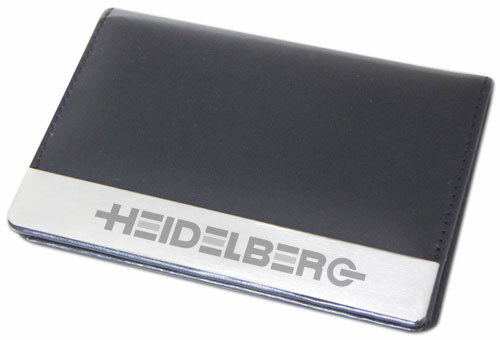 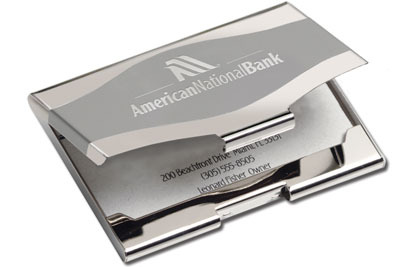 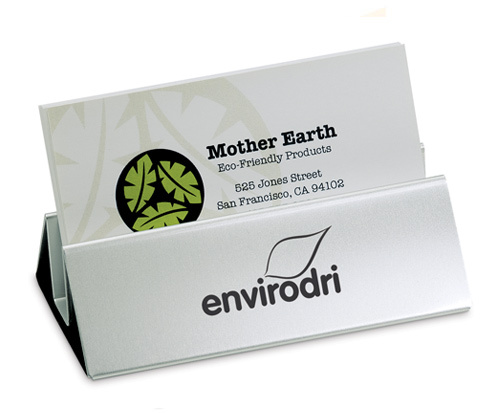 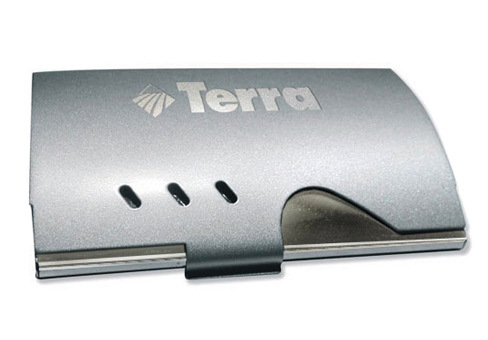 Elegant metal business card holder.